Fill this application out to rent BYA's multi-purpose space for private and public events. Youth, ages 14-22, are invited to submit their exhibitions and event ideas to use the space for free. 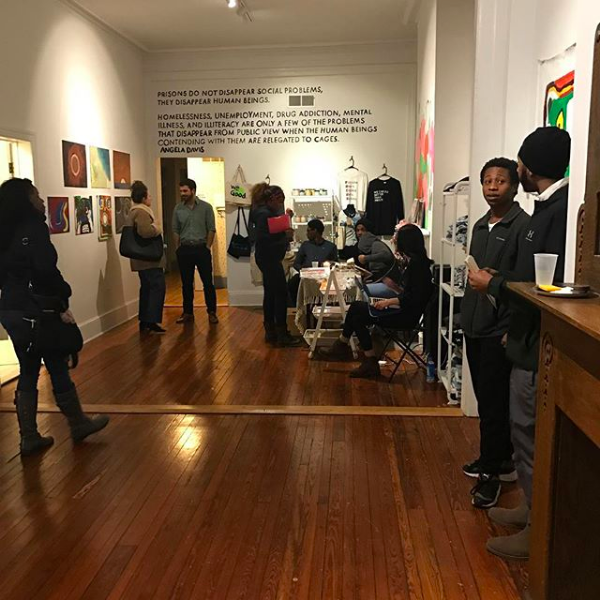 Please fill out this survey for suggestions and ideas for how our space could be useful for the larger Baltimore community. We would really appreciate your insights!